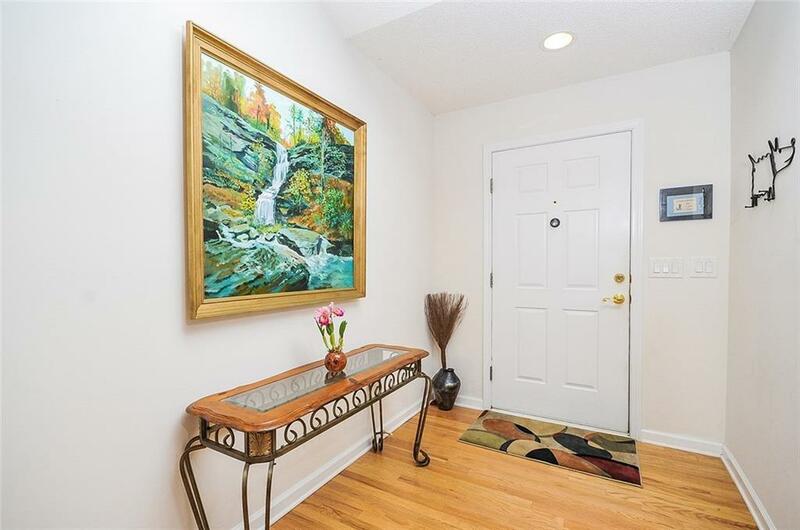 This fabulous 3/2 Ranch Condo with a sunroom comes with a few furnished pieces. 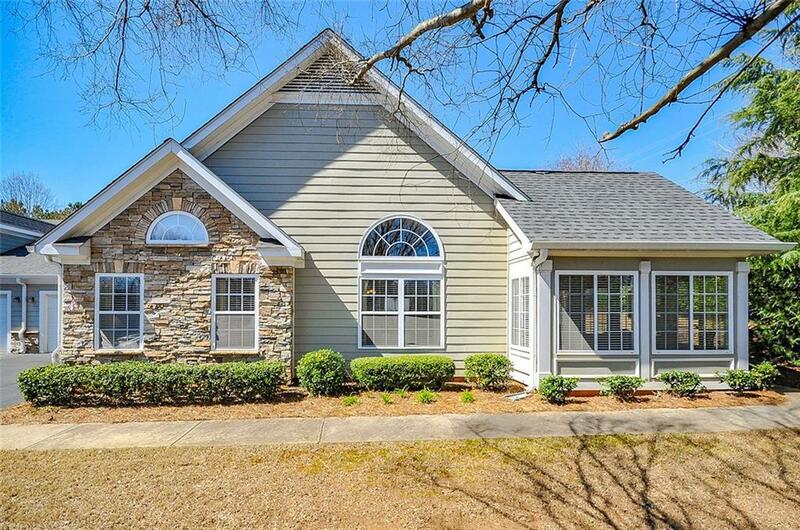 Open floor plan, huge family room with fireplace, and views to dining room and kitchen. Nice size kitchen with stainless-steel appliances, new granite counters, and white cabinets. Hardwood floors throughout with Berber carpet in the bedrooms. Laundry room w/ WD. 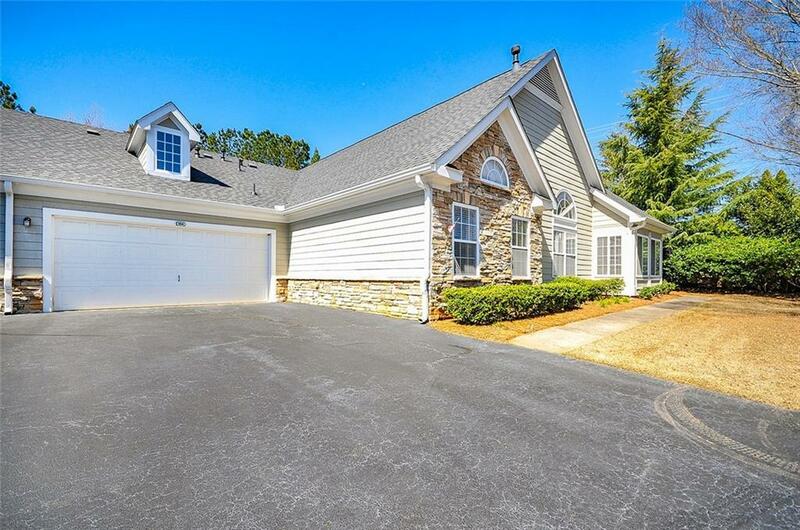 This beautifully renovated 55 and over gated community offers swim, fitness, and a clubhouse. 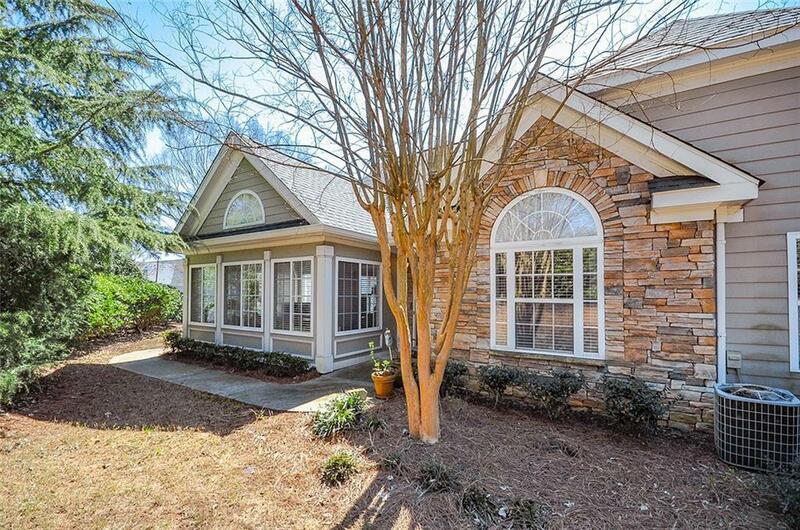 Walking distance to shopping and restaurants.